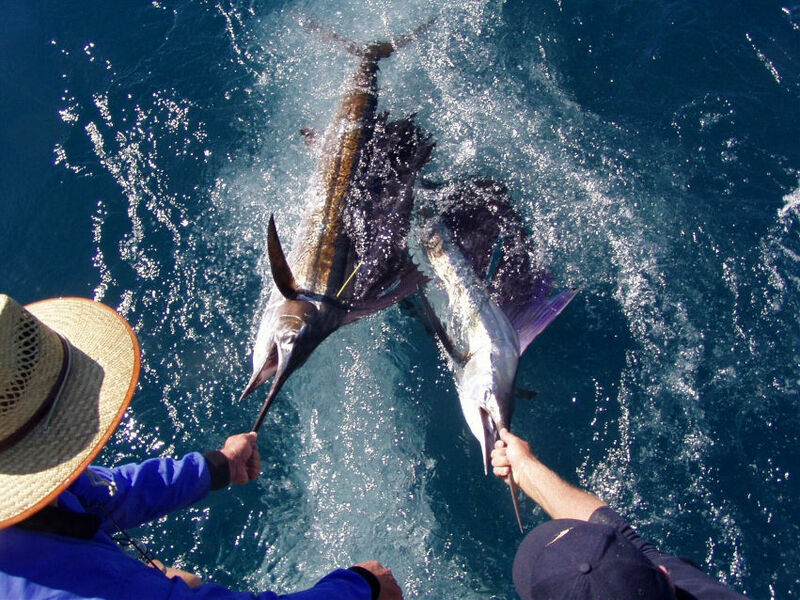 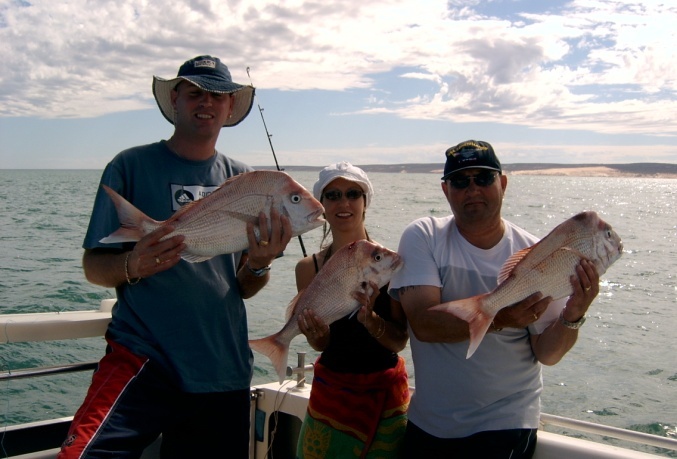 Sail fishing in Broome can be rewarding, this double release was the highlight of the day. 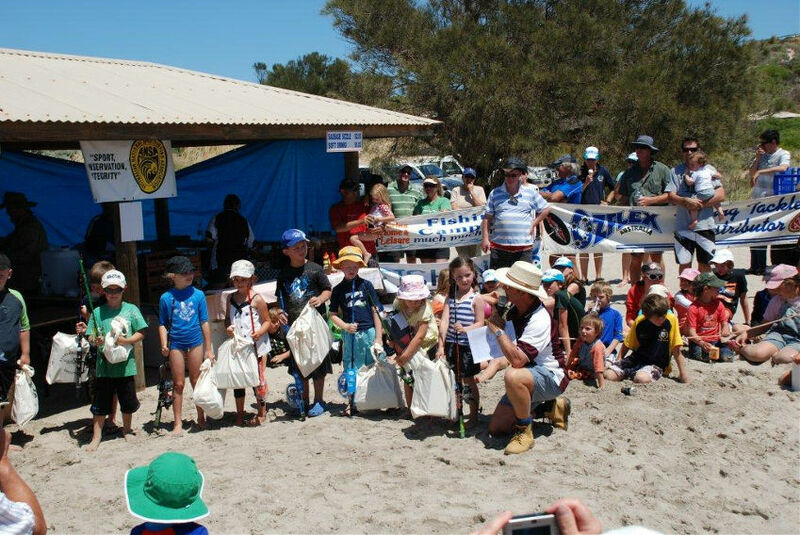 Family fun days for all at the local kids whiting comp, all fish were returned to swim another day. 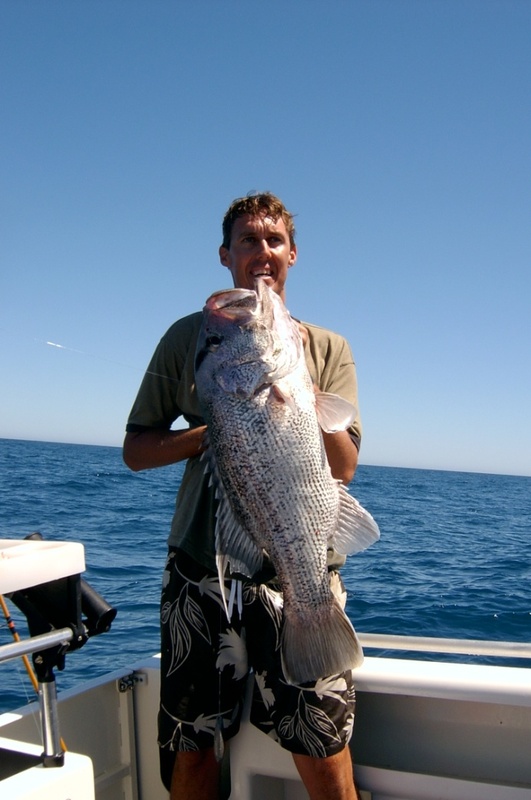 This event is organised by the local Kalbarri Offshore & Angling Club check their web site for dates. 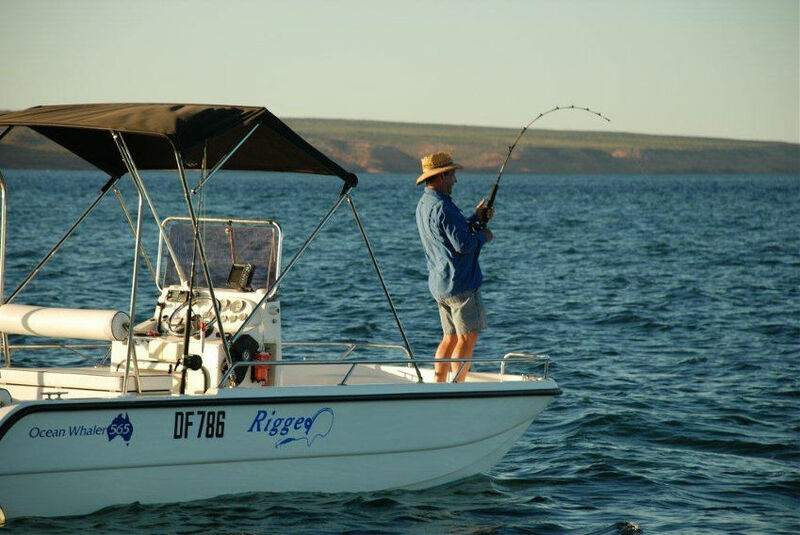 Sport fishing off the cliffs at Kalbarri can be really hard work. 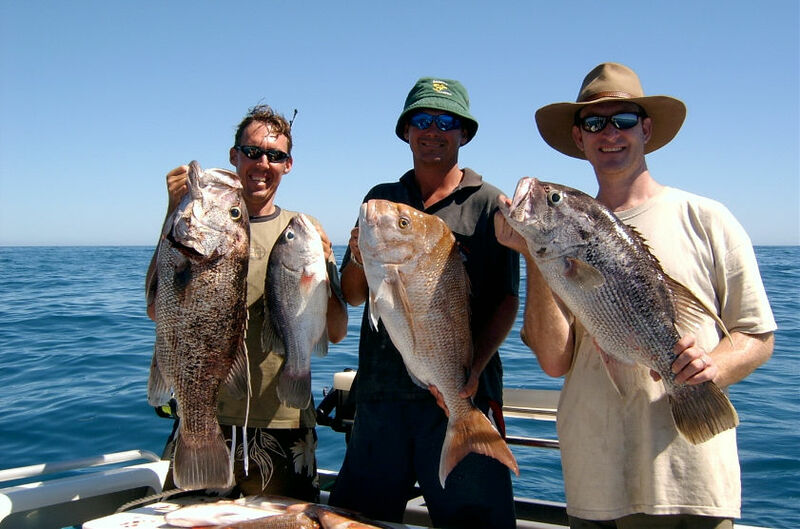 The local Kalbarri Offshore and Angling Club have monthly comps for sport and game along with bottom fishing.